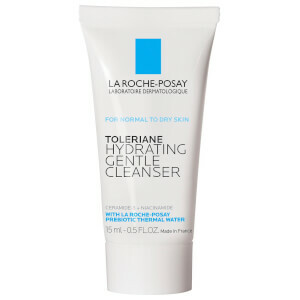 This product is very useful and comfotrable for me.After using it, my skin feels good.I have uesd LA ROCHE-POSAY during long time .But it is my first time to use this product. Its value is more than its price. I like it very much.